Are you being insensitive? When it comes to a friend or colleague, take the time to walk a mile in their shoes. Then you’ll have some small insight into what they’re going through. The more you include family or work colleagues in your daily routine, the faster things will get done. Double-check all appointments though, as misunderstandings are likely today. You’re frustrated by some people’s lack of speed and motivation, but today’s not the time to push buttons. Make connections with friends who focus on solutions – and stay positive. The pressure’s building and it may feel as if everything’s getting on top of you. The big lesson to learn is how to delegate. No one - not even a conscientious Crab - is indispensable. A close relationship will be complicated today Lions, as retrograde Mercury muddles communication, while Pluto contributes to moody moments and plenty of emotional drama. It’s not a good day to deal with complicated money matters, as retrograde Mercury makes it hard to focus on the important details. Wait until Mercury goes direct on October 9. Close relationships are in a state of creative flux and the more adaptable you are, the better the end result will be. Visualise ideas in your mind before you launch them in the outside world. 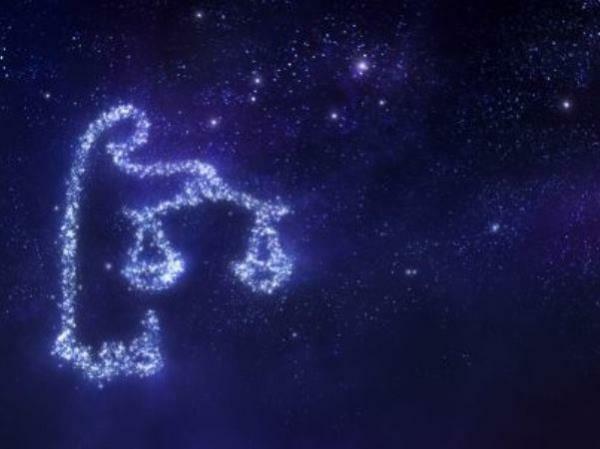 Prepare for a day and night of extremes Scorpio. You’re keen to initiate changes, but don’t underestimate the resistance of some people to your plans. Try to proceed diplomatically. With the Moon moving through your creativity zone, make sure you capitalise on your numerous talents. The more energy and enthusiasm you put into projects, the more you’ll receive in return. Your emotions and actions are in harmony today Capricorn … for a change! So go after what you want, especially at work. Plus verbalise your true feelings in direct and honest ways. You’re keen to take action and change the status quo. But don’t jump in and be too impulsive. Tune into your inner voice Aquarius – it will lead you in the direction that’s right for you. The Moon and Uranus shine a light on a financial problem and help you see things from a totally fresh perspective. Try to boost your cash flow by doing something that you really enjoy. Today there’s a fine line between being spontaneous and being rash. If you want to move ahead, strive to be less complacent and more motivated. Romance and love are in the air in March and April.